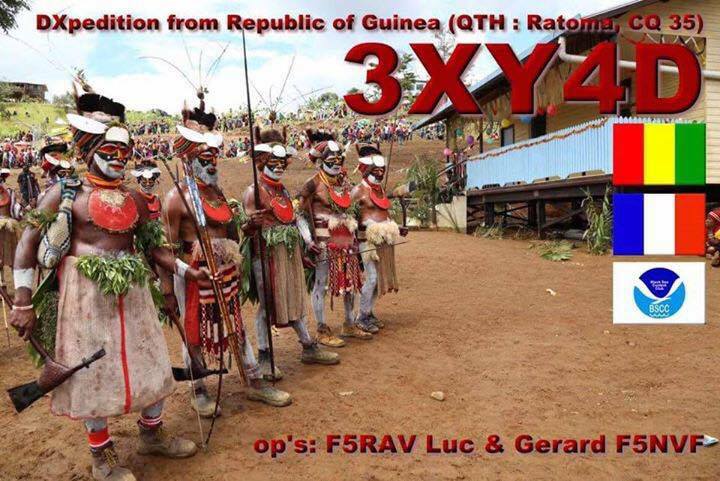 Luc, F5RAV inform dxnews.com, that Luc, F5RAV and Patrick, F5NVF will be active from Guinea 27 October - 6 November 2017 as 3XY4D. Luc Thibaudat, 15 rue de Moiscourt, 27140 Gisors, Normandie, France. 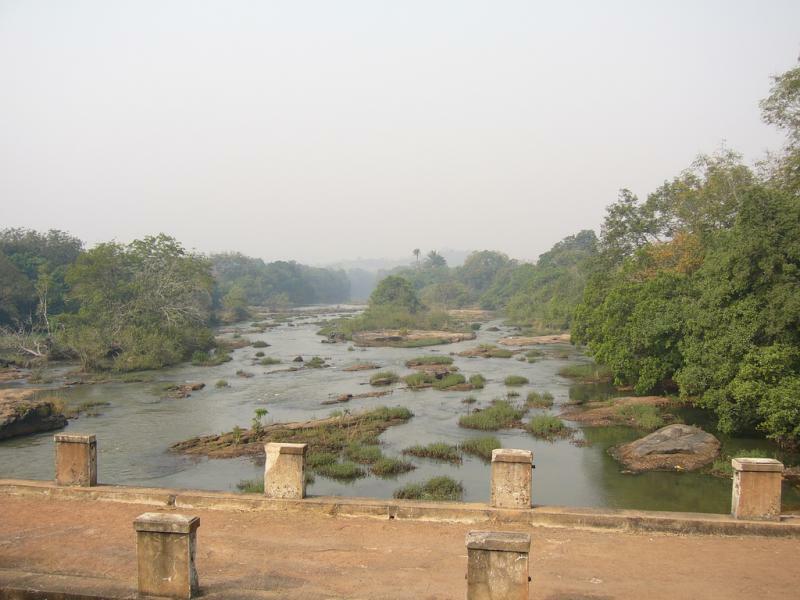 Luc, F5RAV inform that he will be active also in CQ WW DX SSB Contest in SO Category. Guinea. 3XY4D. Amateur Radio DX Expedition. QSL. Logo. 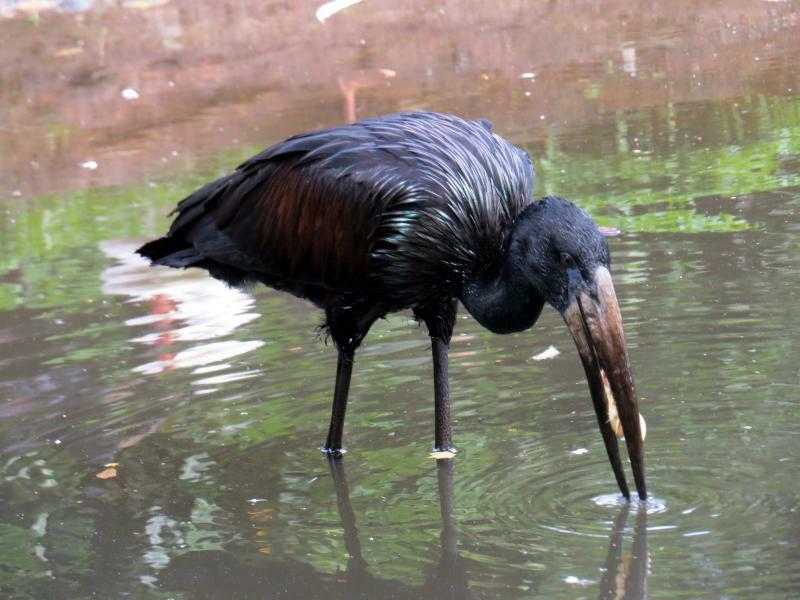 African openbill Gandras kiaurasnapis, Guinea. Author - Vilijandas Bagdonavicius. Guinea. 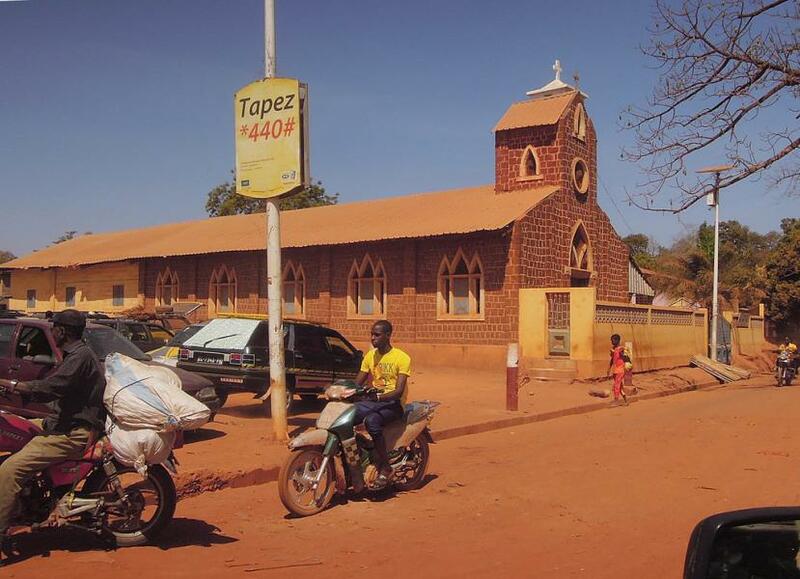 Author - Carmelo V..
Siguiri, Kankan, Guinea. Author - abenteuerrallye. 3XY4D. Where is Guinea located. Map.